Do you love Bob Marley like we do? Do you wanna be iron like the lion in Zion? 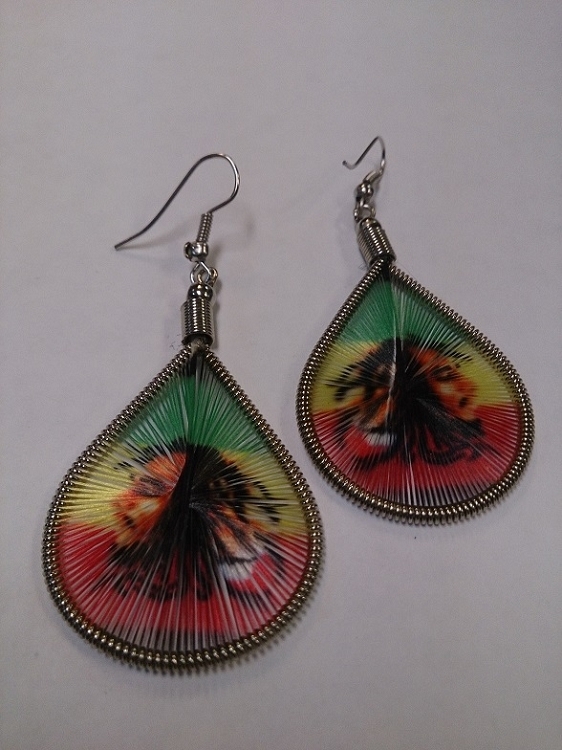 Then these rasta colored threaded earrings are just the ones for you! Go on and show the world how fierce you are!